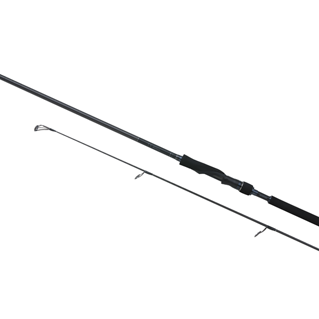 The Alivio AX is superb value for money Barbel rod. It is available in in both a power and classic version and is supplied with a solid top and quiver top, plus three interchangeable quiver tips. Shimanos best selling multi piece stalker and can be used at 6' 6'' or 7' 6''. 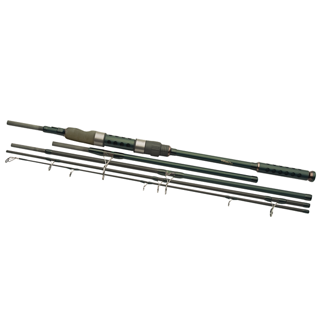 Supplied in a hardcase for increased protection whilst in transit. 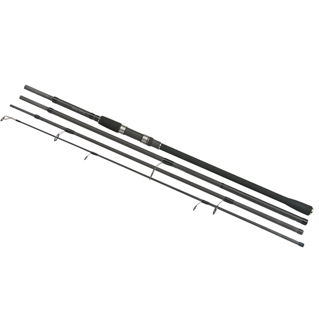 Matching the design with the TX range, these Marker and Spod rods offer outstanding value for money, look great and produce the goods in all departments. 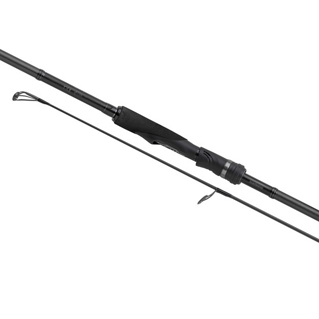 The TX 2 carp rod range is based on proven manufacturing processes, using XT60 carbon. 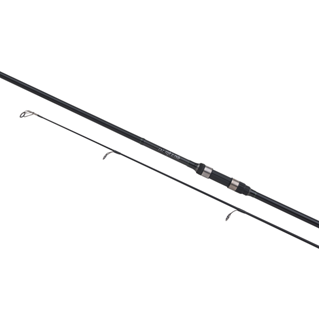 The TX 4 range was built with one thing in mind, casting big distances without breaking the bank. 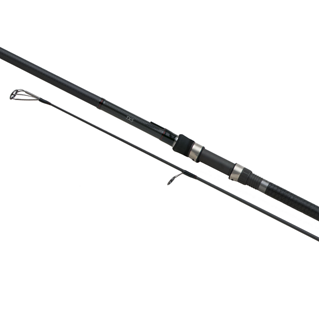 The TX 5 carp rod range is based on the latest manufacturing processes, using a blend of HPC200 and Biofibre carbon. 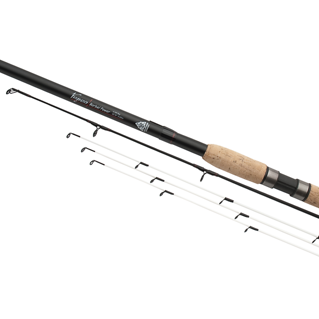 Available in both a power and classic version, the Vengeance Barbel is a mid-priced rod supplied with a solid top and quiver top, plus three interchangeable quiver tips. 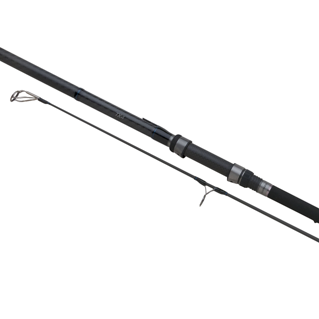 The Stalker S.T.C is the perfect 'take anywhere' rod and can easily be left in your car without taking up any space. 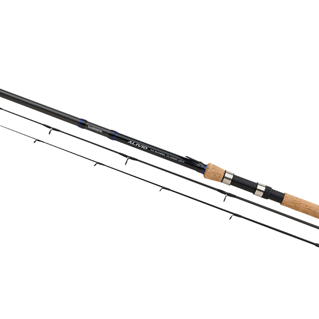 The TX 7 is the power house of the Tribal rod range, created to handle the biggest of waters and the creatures that inhabit them. 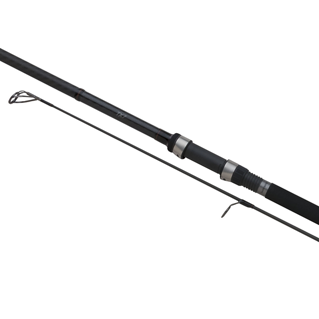 The perfect universal-rod for all situations of catfish fishing. 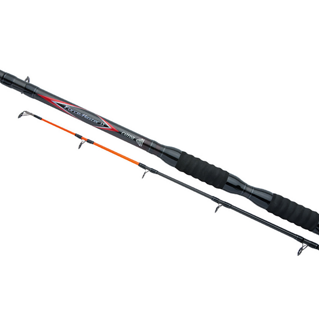 The new TX9A continues the blood line of it’s big brother TX Ultra. 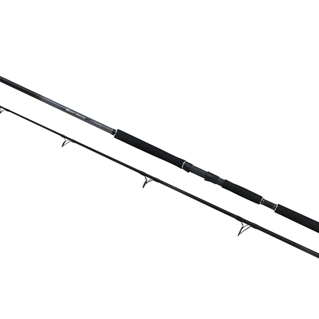 The unique Spiral X blank makes it powerful and extremely accurate in (distance) casting and fighting.